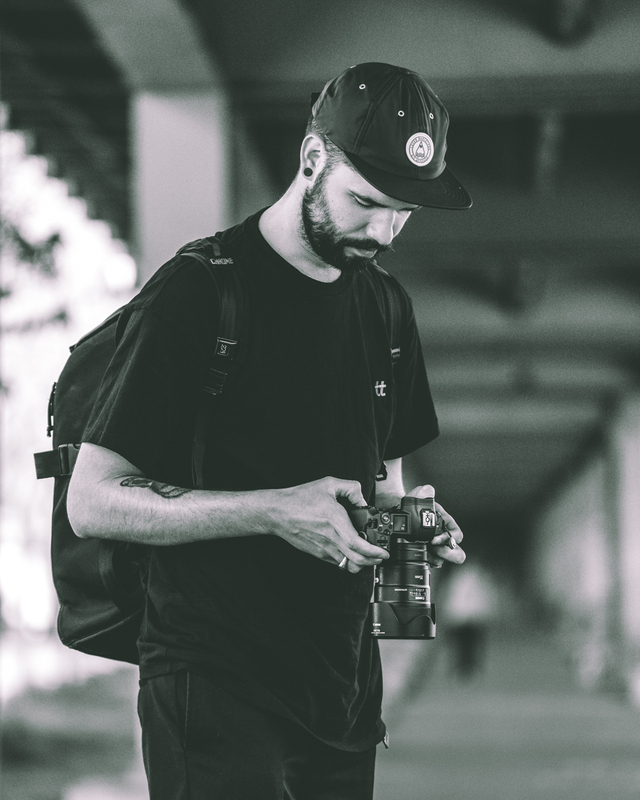 Chris is an urban photographer based in Berlin, Germany. Always driven by his creativity, he found his way to express himself through photography. Throughout the past decade, Chris has travelled around the globe, capturing outstanding images of some of the worlds most impressive places. Specializing in architecture and urban environments, including cityscapes, lost places, street and lifestyle photography, he is constantly improving his vision for a perfectly framed moment. Chris is always looking for collaborations with other like-minded creatives and innovative brands.